Sied Muhamed Jibril, vice president for Academic and Research at Somaliland’s University of Hargeisa, spoke with Landscape News about the Somaliland government’s new reforestation initiative, established to counter the effects of deforestation caused by people cutting trees down. “They don’t know that cutting the trees is again cyclically affecting the livelihood of the community,” Jibril said, referring to the exacerbation of drought caused by deforestation. 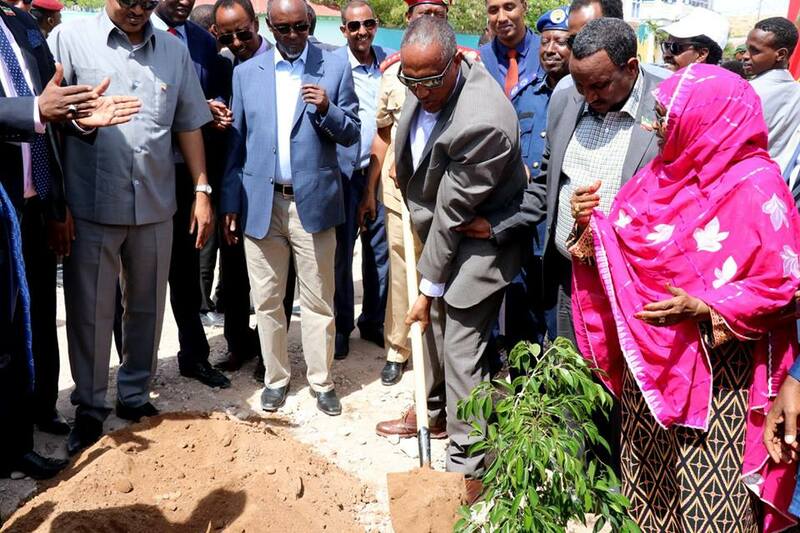 On April 15, Somaliland President Muse Bihi Abdi launched a program to embrace efforts against deforestation and decreed that millions of trees should be planted to restore depleted forests. In 2018, the 3.2 million residents of Somaliland were encouraged to plant 100,000 trees, stop cutting trees down and discuss environment challenges in an effort to create awareness on the best ways to fight the severe long-lasting drought that has devastated the region. Degradation in Somaliland, which wants independence from Somalia but is not recognized internationally, occurs in large measure due to charcoal consumption, illegal trade and export, according to a report from the Somali Ecological Society. Additionally, clearing of vegetation, overgrazing, soil erosion, deforestation and general depletion of natural resources have led to biodiversity loss.